Warehouses located throughout the U.S. Available in 18 gauge, and stainless steel. Exceptional beauty and superior quality. 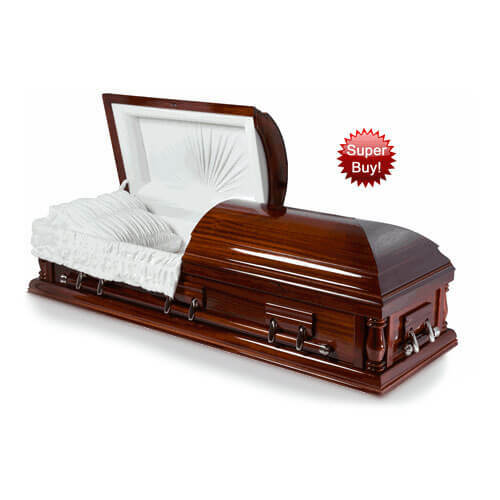 Available in a variety of different types of wood and a variety of shapes, sizes, and colors. Made from the most durable of all metals. The highest quality construction for your loved one. Shipping included is awesome, A+. DocuSign was easy and seamless. Dan was great. I loved getting to talk to a real person. Promised delivery at 8. It arrived a little later but not a big deal. Highly recommend. 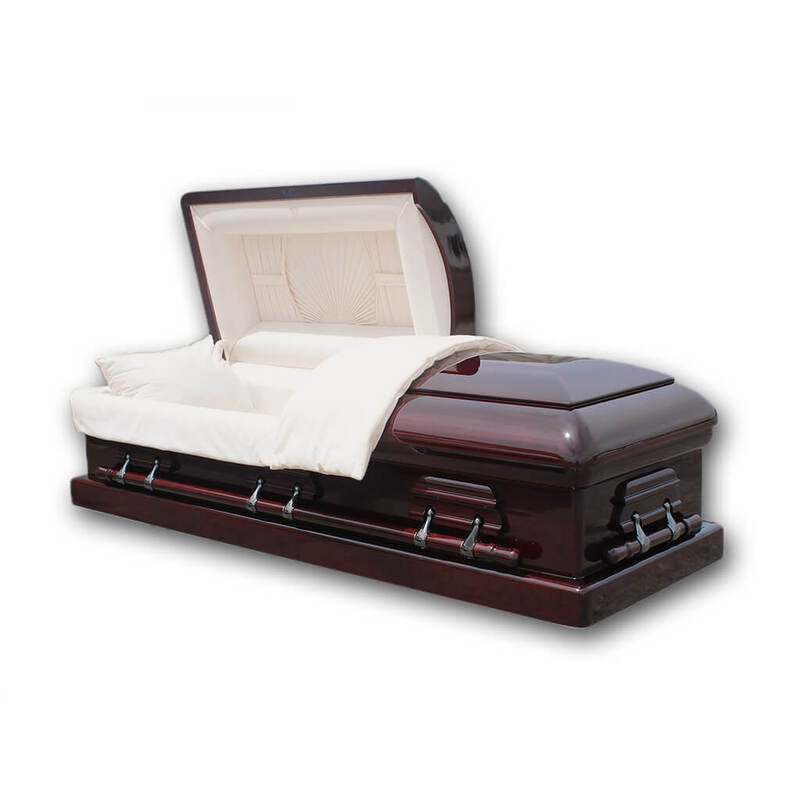 All told with shipping and all, it still cost less than the one at the funeral home! The ordering process was super east and the staff was very helpful. Under the most difficult of circumstances the service was exceptional. Delivery was next day with no problems and arrived in prefect condition. 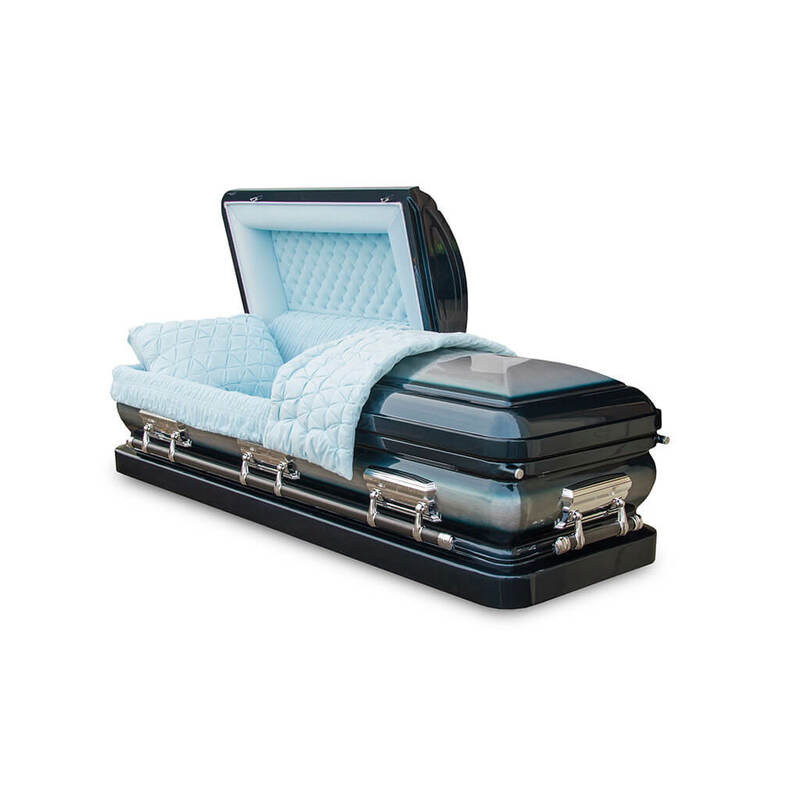 The representatives at Sky Caskets were very helpful to our family during a very difficult time of losing our beloved Mother.The price was reasonable and the casket was beautiful. 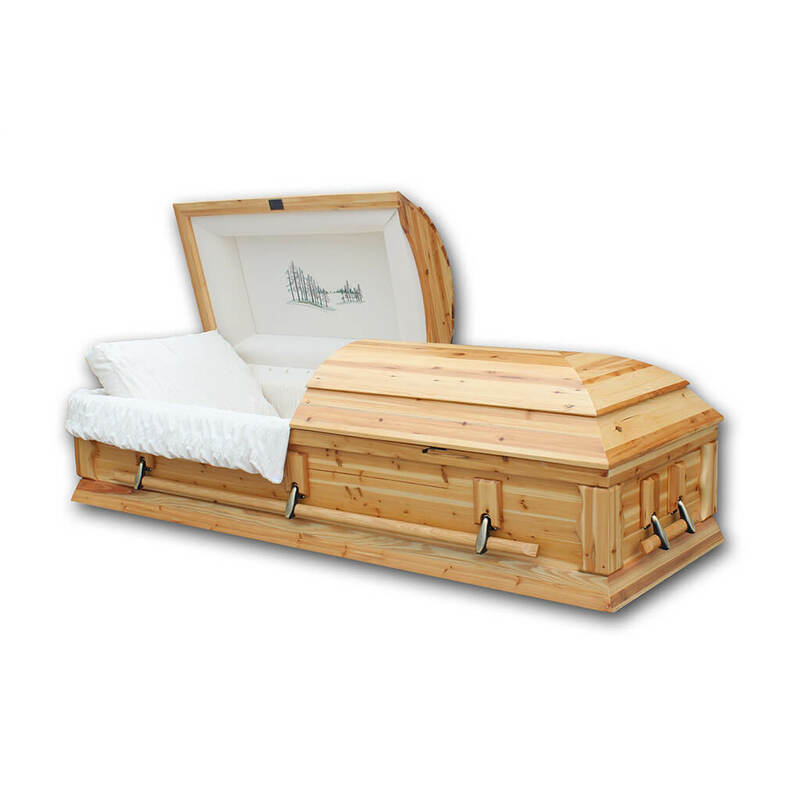 I highly recommend Sky Caskets. 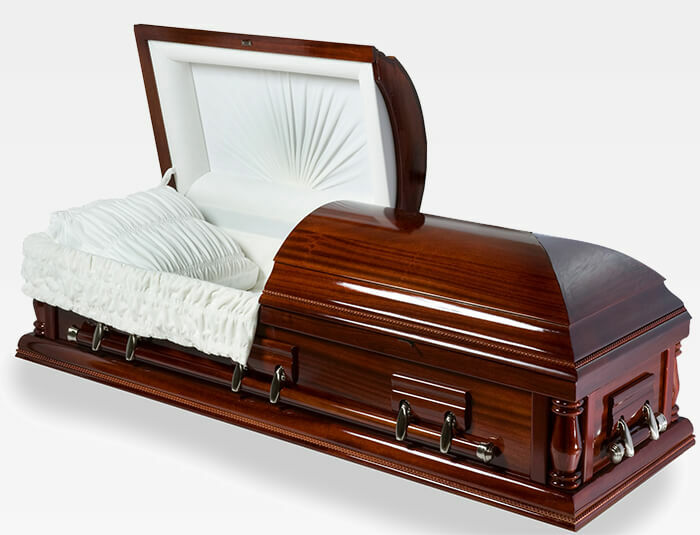 Although it was a very difficult time in my family life with my dad passing away a month ago, the experience of ordering my dad's casket was unbelievable. The gentleman I spoke with was so helpful and compassionate. 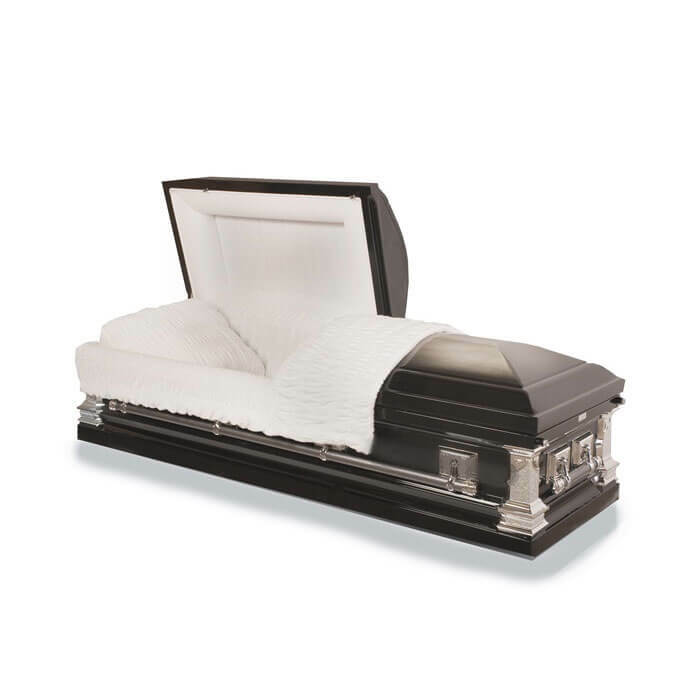 He went above and beyond to get my dad's casket delivered to the funeral home the very next day and we were proud to lay my dad to rest in that particular casket which was fit for a king. Thank you again for the most incredible casket to lay my dad to rest and the beautiful NAVY emblem in his casket that we were able to remove and keep forever. 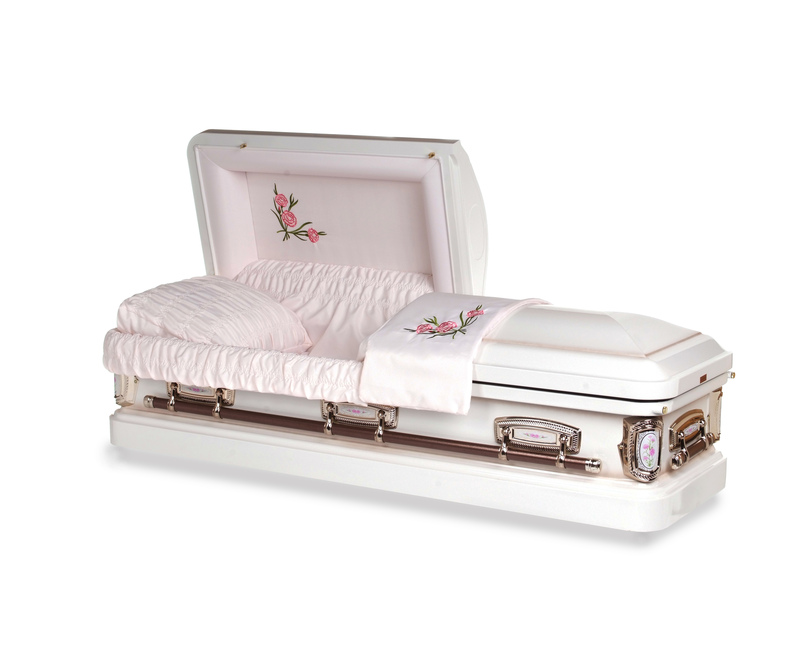 Burial caskets are not available in Utah, Idaho, Colorado, or Arizona.